Created by Noah Veltman, aka @veltman, it even lets you filter by categories! I have a sneaking suspicion we will soon have a “renamed” category. The “loading” graphic of Sutro is awesome too! Absolutely fantastic, thank you for sharing! 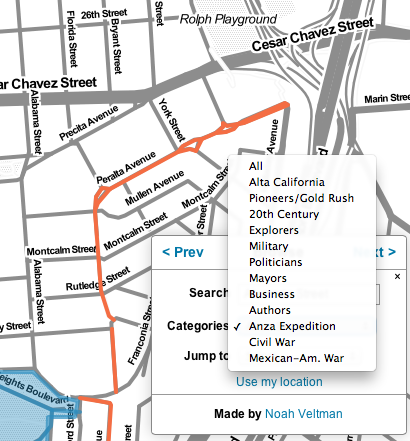 How does such a project manage to miss the Emperor Norton I Bridge?